One of the leading European luminaire manufacturing company based in Astria looking for following personnel in India. have good practical knowledge of accounting software systems or enterprise resource planning software, preferably SAP. You are requested to please send us your updated resume, current salary, notice period, and your SKYPE ID. International Manpower Resources Private Limited is retained by one of the leading engineering company to recruit ENGINEERS for thier projects in Saudi Arabia. 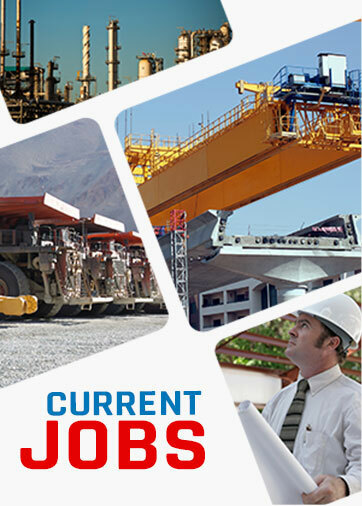 IMRPL is a professional HR, Recruitment and manpower contract staffing company in India and provides the all types of Indian manpower like managers, engineers, accountants, supervisors, skilled technicians and semiskilled workforce from India to different industries for their projects in the Middle East, Far East, Europe and American Continents. IMR has a flexible approach and can work to specific requirements of particular projects / clients and can also form and provide a complete team of workers and specialists, who can carry out common or specific tasks independently. For more details or any related query please feel free to contact us on the number mentioned below.